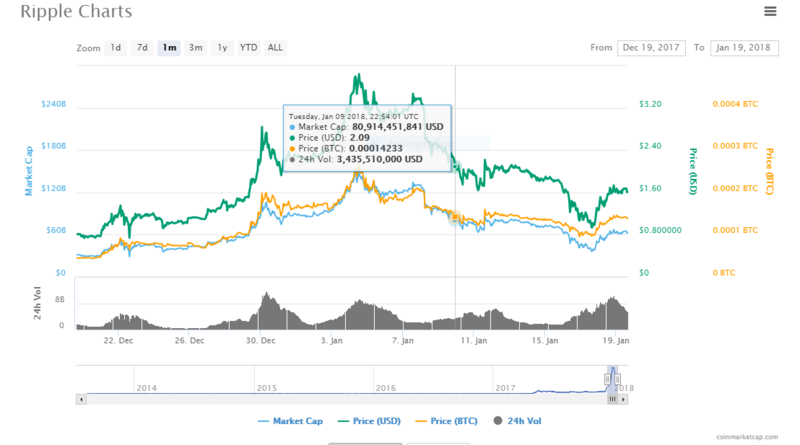 The Coinbase announcement caused a big drop in Ripple, back to around the same levels as before the rumors began. SInce then, Ripple has both dipped dramatically and recovered, as have many other volatile cryptocurrencies. While Coinbase doesn’t support Ripple, there are a number of ways for people to acquire Ripple, should they still want to. There has been a lot of ink used on criticizing Ripple as well. The complaint from Bitcoin and other blockchain enthusiasts is that Ripple’s centralized control is in direct contrast to the ideals and advantages of decentralized blockchains like Bitcoin. Ripple also maintains a trusted Unique Node List (UNL) that is meant to protect against potentially malicious or insecure validating servers. It is the UNL that controls the network rules, presenting a conundrum: On the one hand, it protects against problematic validators, but, in theory, a regulating body or government could come in and force a change that isn't necessarily desirable or is downright invasive. Furthermore, because of a FinCEN violation and fine in 2013, Ripple has updated its policies and will only recognize and recommend gateways that are in compliance with financial regulations. New York Times reporter Nathaniel Popper commented on Twitter that he has yet to find a bank that anticipates using the XRP token in any meaningful way. Ripple’s CEO, Brad Garlinghouse, has denied Popper’s claims stating, “Over the last few months I’ve spoken with ACTUAL banks and payment providers. They are indeed planning to use xRapid (our XRP liquidity product) in a serious way.” However, as Popper points out, even the banks that he contacted at Ripple’s suggestion were non-committal in their plans to implement Ripple anytime soon. 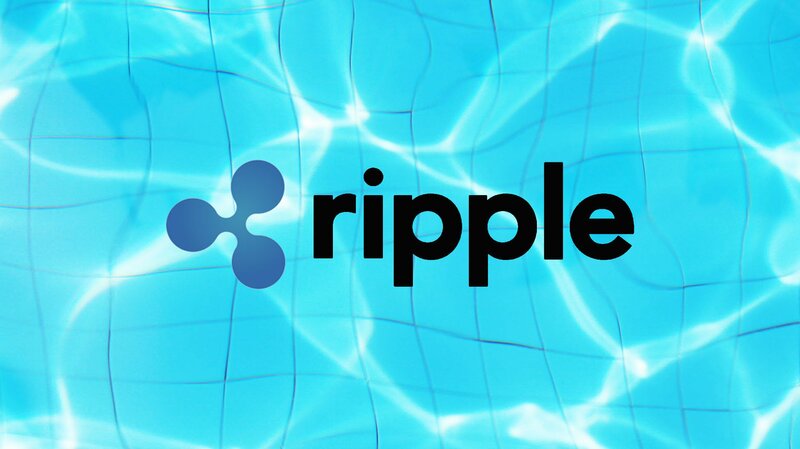 According to the Financial Times, of the 18 banks and financial services companies publicly linked to Ripple, most of them stated that they “had not yet gone beyond testing” while a few had moved on to using Ripple’s systems “for moving real money.” However, not one of the 16 companies that responded had used the XRP token.